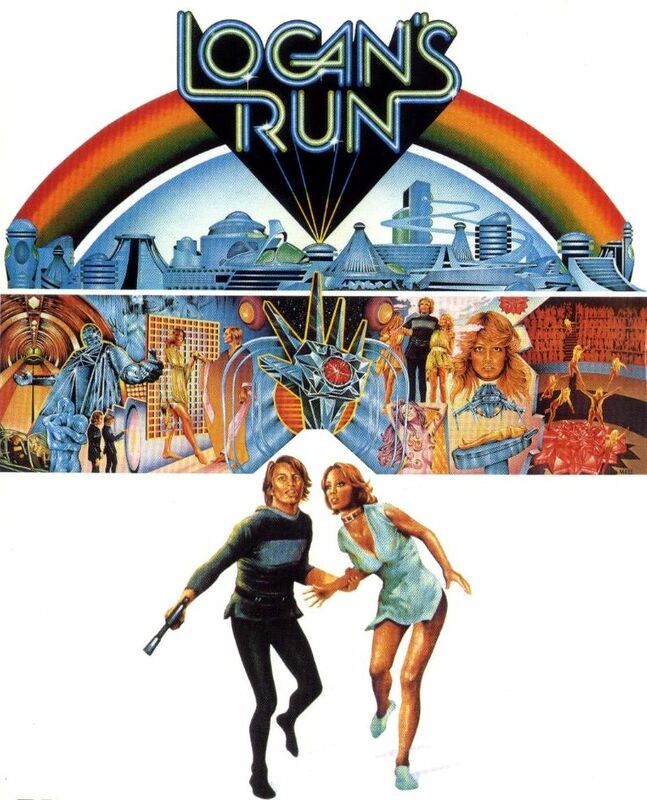 So I downloaded and watched this 1976 movie. I feel like I heard about it somewhere before, and it's kind of similar to a story we teach at ChungDahm. Like that story, everybody is supposed to die at a certain age, oh my gosh, but there's no good reason for the world of the story to be the way it is. It just doesn't make much sense. The movie is fairly crap. I read the wiki page for the book and the book seems a little bit better. And it looks like they're working on a new movie version. Anyway, I can't recommend the 1976 movie.